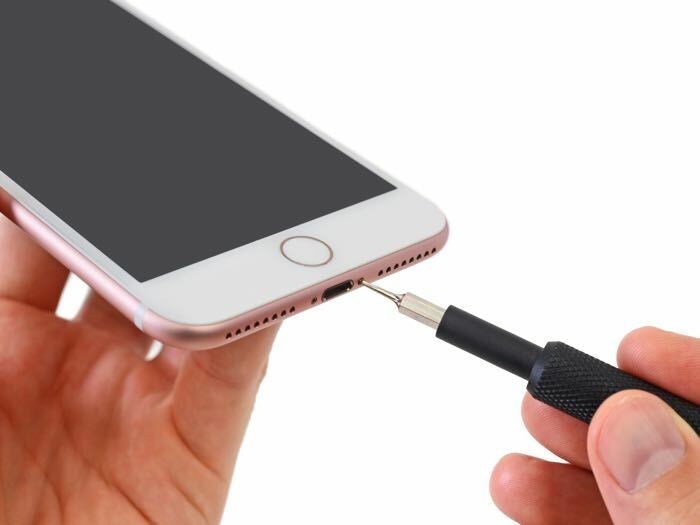 Apple’s new iPhone 7 and iPhone 7 Plus have gone on sale today and now the guys from iFixit have decided to take the two handsets apart. The iPhone 7 and iPhone 7 Plus have a similar design, the 7 Plus comes with a dual lens camera and a larger display. Both handsets come with the new apple A10 processor and a choice of 32GB, 128GB or 256GB of built in storage. 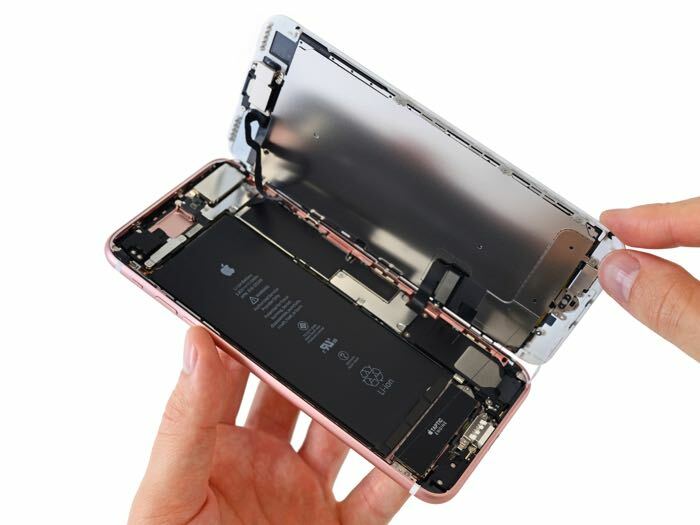 Apple iPhone’s don’t usually score very well on the iFixit repair index, the company grades devices on a scale of 1 to 10 with 1 being the most difficult to repair. The guys from iFixit appear to still be in the middle of the teardown’s so have not given the handset a score as yet, we will update this post as soon as we get some more details.